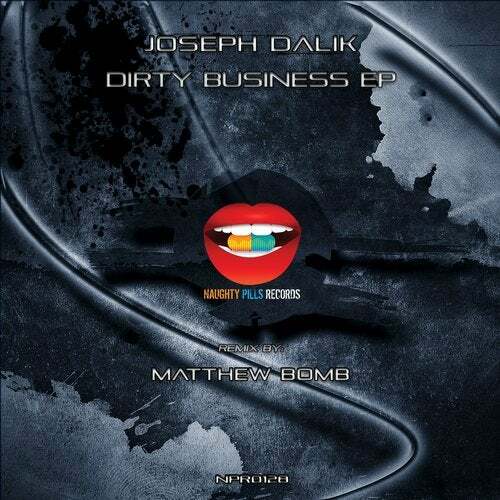 After a lot of success here on Naughty Pills Records, Joseph Dalik returns again with a fantastic brand new EP. We can have yet another dose of dirty Techno from Joseph's unique magic box. We also have another Hungarian youngster, Matthew Bomb who made an amazing remix on Dirty Business.